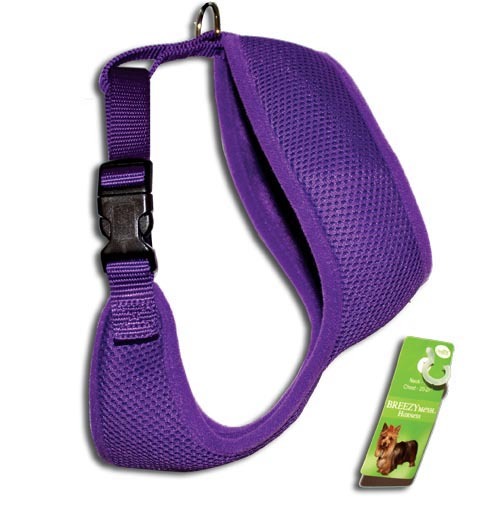 The material of this harness allows the cool breeze to flow. This helps cut down on heat. Your dog will be more comfortable. Kwik Klip easy-on and easy-off.